(P1) Don’t drink and tip, that’s the moral of a story after a man left his waiter a $1,000 tip for a memorable meal at Denver’s Thailicious restaurant. (P2) As reported by the Denver Post, the man paid the check for his dinner and tucked the tip into the check holder and left the restaurant. When the waiter picked it up off the table he got an eyeful of $100s. He immediately took the plus-sized tip to the owners. “He said he’d read a lot of stories like this, but usually, the tip is a couple hundred dollars, not $1,000,” owner Bee Anantatho told the Denver Post. “He was so happy.” The owner realized that the customer may have made a mistake, though, and held on to the tip just in case. (P3) It was a smart move. As anyone who has scarfed down a Whopperito after midnight can attest, drunk people are known to make bad decisions. The next morning the man came back with hat in hand and asked for the money back. “He said, ‘I’m sorry, I was drunk”. said Anantatho. She returned the money to him and left the waiter a sizable tip of almost $40 on a $60 tab. While the customer may return to the restaurant, the staff will undoubtedly be slightly less happy to see him. Do you think the owner of the restaurant did the right by giving the man his money back? Why? 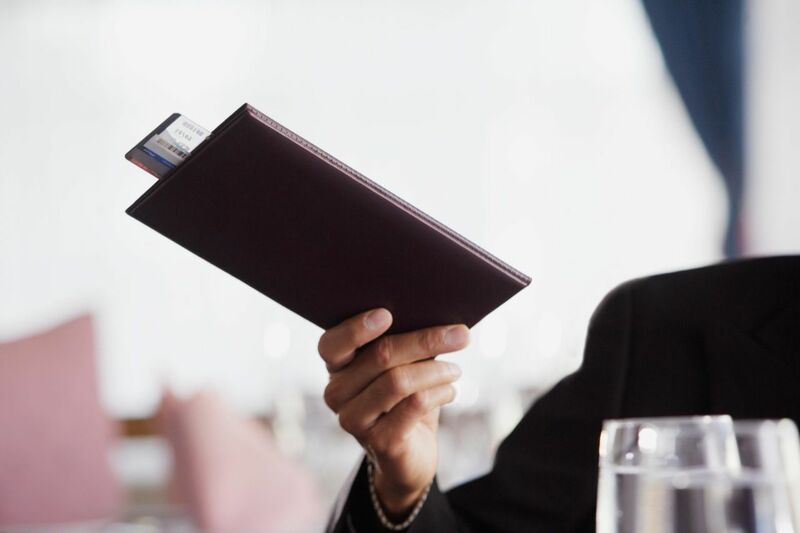 Do you think the waiter did the right thing by telling the owner about the extremely large tip? Why? All of us have learned lessons in life. Explain about a lesson you learned in life. How much money did the person leave the server when he paid his check? What is the name of the owner of Thailicious? In the end, how much money was given to the waiter for a tip?